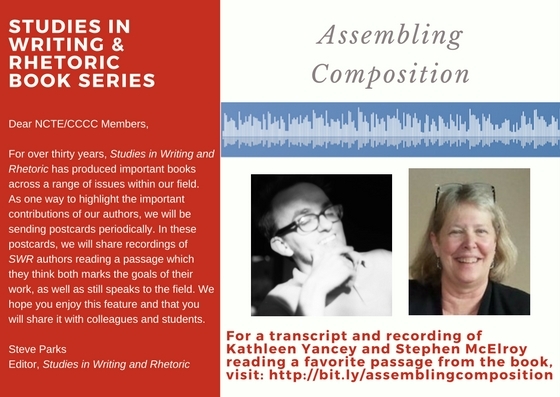 The CCCC Studies in Writing and Rhetoric Series (SWR), established in 1984, supports research that explores how writing and rhetoric are currently and have been historically taught, practiced, and circulated within communities, whether in colleges, workplaces, or neighborhoods, local, national, digital, or international contexts. 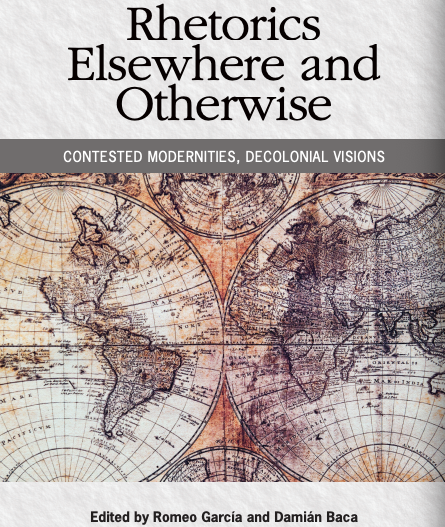 The series also focuses on supporting a broad range of projects that accurately represent the multifarious identities of teachers, administrators, and researchers involved in writing and rhetoric, addressing the cultural, social, political, and material realities that define their work. SWR aspires to be global both in scope and reach, and is dedicated to the use of digital technologies that ensure its publications are accessible and available to a national and international audience. 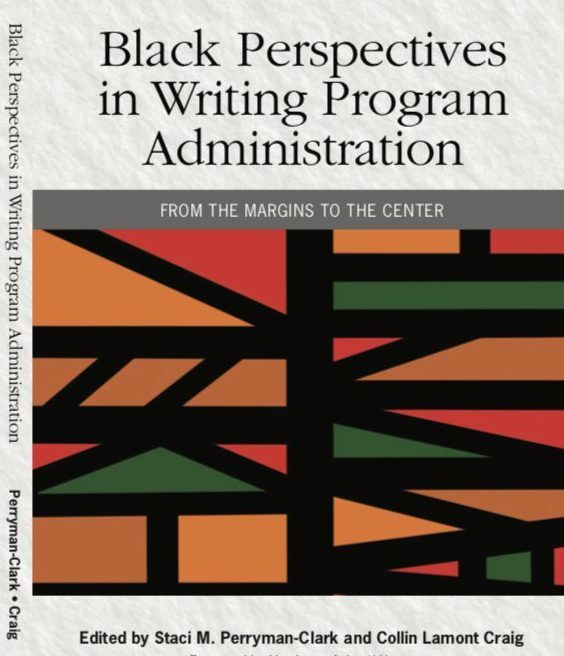 SWR was one of the first scholarly book series to focus on the teaching of writing. It was established in 1980 by the Conference on College Composition and Communication (CCCC) in order to promote research in the emerging field of writing studies. As our field has grown, the research sponsored by SWR has continued to articulate the commitment of CCCC to supporting the work of writing teachers as reflective practitioners and intellectuals. Check back under our Interact and Purchase pages for updates and follow us on Facebook or through our playlist on the NCTE YouTube and other outlets.